We have our own way of trip. 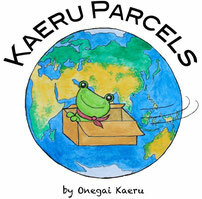 Onegai Kaeru team is an adventurer (sometimes). Besides, the major tourist destinations, we always try to get where almost nobody knows. We usually do not drive so we mainly walk or use a public transport. This makes useful information for many tourists in Japan who usually do not drive. We introduce several hiking courses all over Japan as a series. 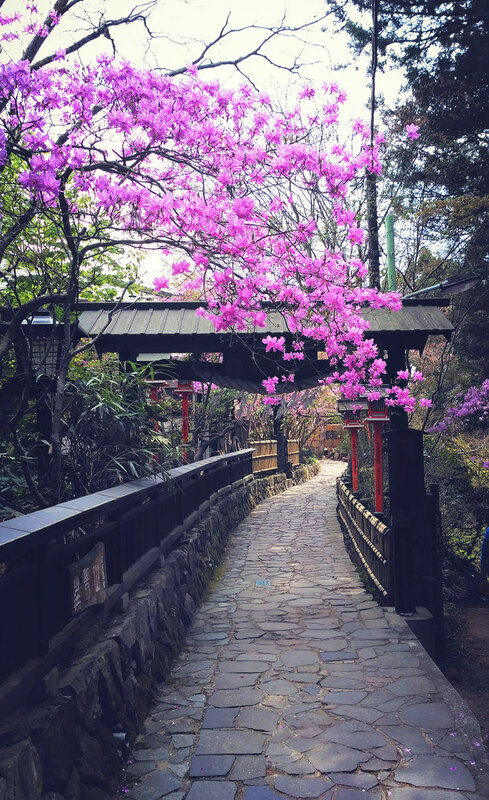 Today we introduce a hiking route from Mitake in Tokyo to the hot spring called Seoto no Yu via Mt. Hinode. It is around 4-6 hours in total depending on how fast you go and how long you take pauses o your way. How to get the station? It is quite simple from Tokyo. You go to Shinjuku station and take the Chuo line (orange one) to Ome. 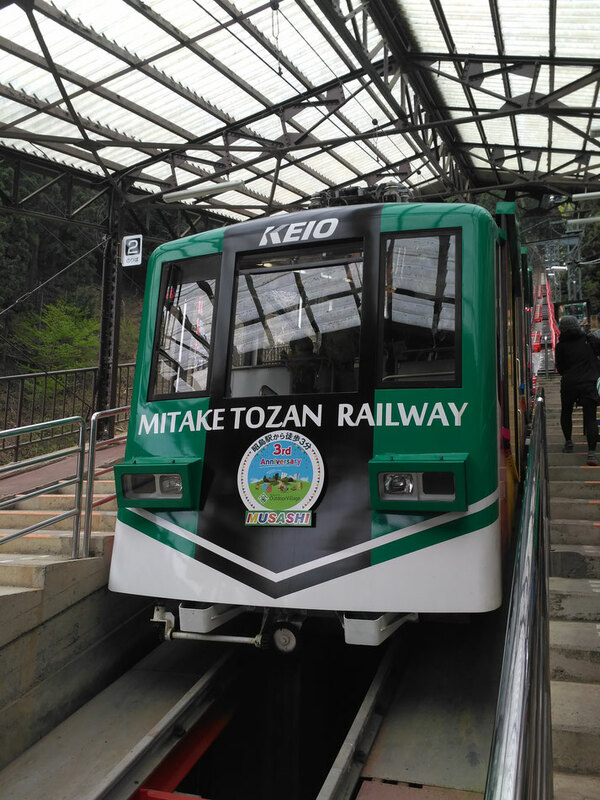 Then you change to JR Ome line to get off Mitake station ("御嶽" in Japanese. Do not confuse with other Mt. Mitake (御岳)). This Mitake as we talk about here is in Tokyo. It is close to Sawai sake brewery which we featured sometime ago. Then you walk about 1.5 km to the cable car station called Takimoto station. Mt. Mitake is also a nice hiking place to go. 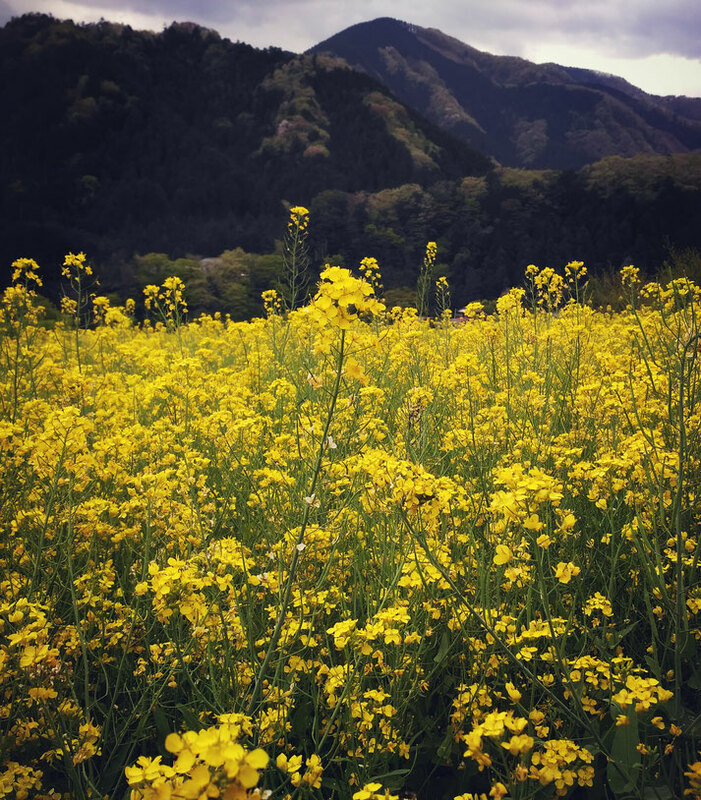 It is a sacred mountain where people all over Japan come to pray. 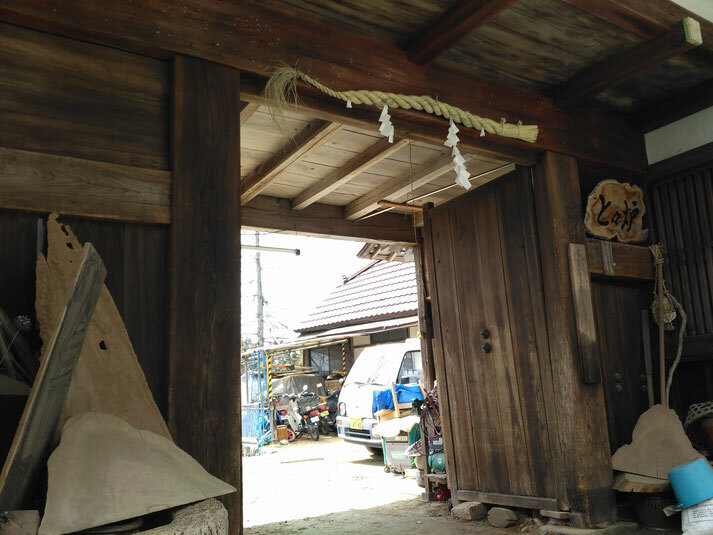 You see many guest houses for shrines called "Shukubo". We also once stayed at one old guest house. 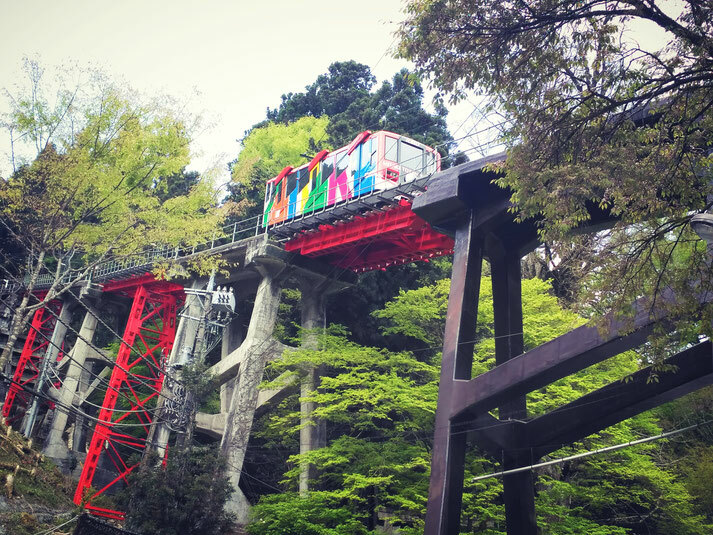 It is not far from Tokyo but you do not feel like it is in Tokyo, we totally recommend you to try! On the top of Mt. 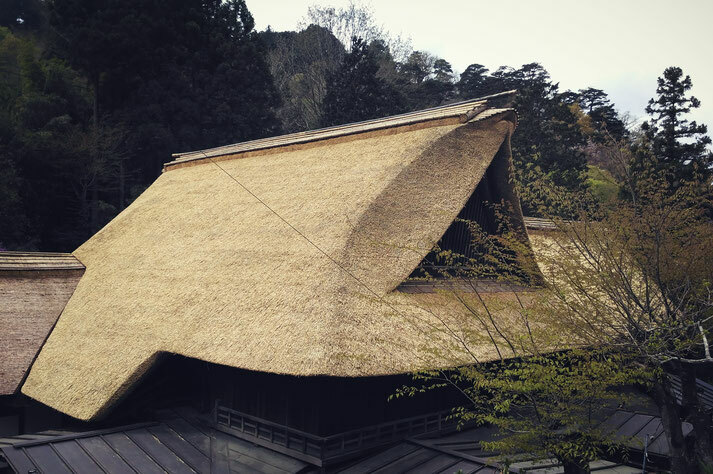 Hinode, there is a place to take rest under some roof. There is no water, toilet or electricity unlike Mt. Takao. After the top of Mt. Hinode towards the next destination - Onsen ! the road becomes a bit rough. Some parts are broken and it is on the right next to the deep cliff. If you slip, you may fall into the abyss. You look where you are waking carefully! Seoto no YU - time to dip! 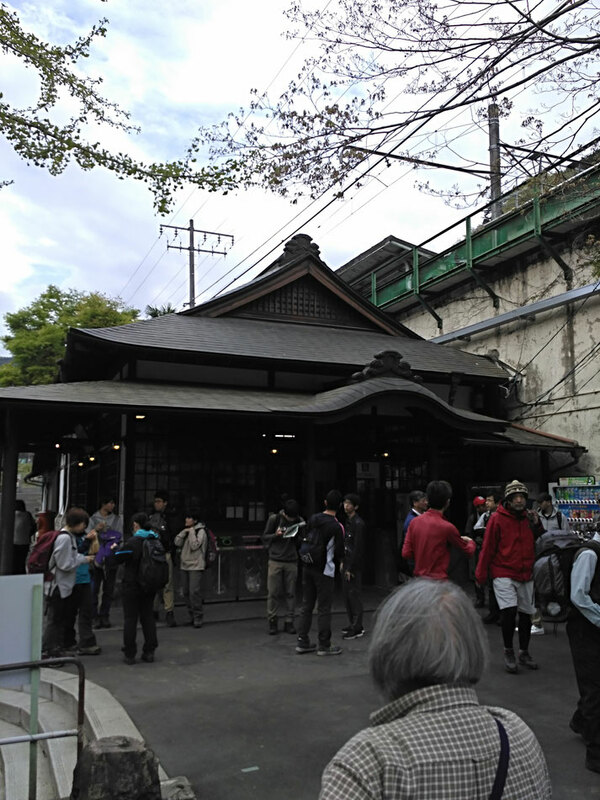 There is one famous hot sprig called Tsurutsuru onsen ( you see the signs on your way on this hike from time to time.). 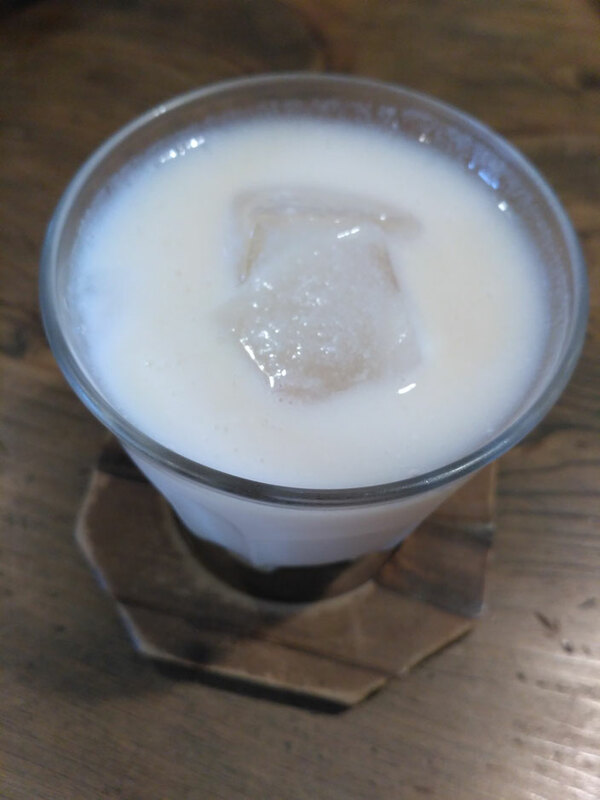 This time, we went to " Seoto no yu (瀬音の湯) ". In our opinion, one of the best hot springs in Japan esp. in Tokyo area. You get in the bath, you feel you (or your dead skins) are "melting"! The venue also has a restaurant, a rest area and cottages to stay over night too. Just for your information, we also sometimes go there by car. If you go there in winter, you better watch out for the snow. the ups and downs to get the Onsen is kinda steep (esp. the one just before you arrive at the parking lot). Do not go there if snowing by car. Use a public transport. Possible shortcomings are that this includes breakfast but no lunch or dinner. There is one place to eat in the location if you have no car. And the venue does NOT accept credit cards! You need to pay all in cash. There is a restaurant in this hot spring venue. We like esp. 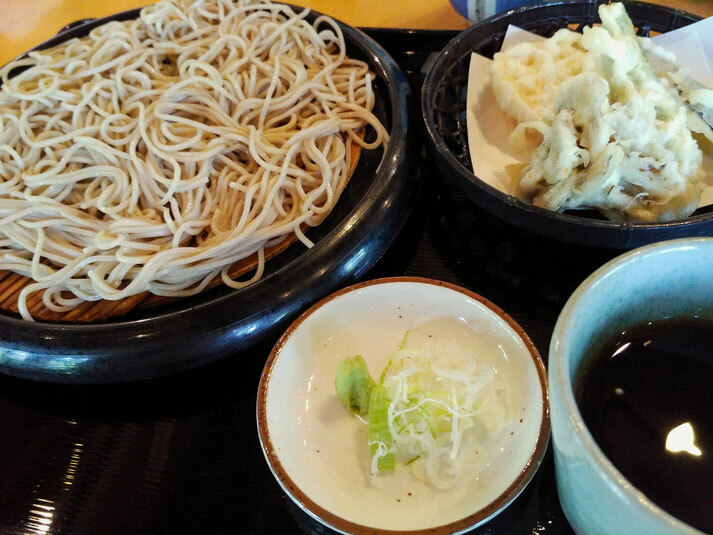 Soba noodle (cold) with some tenpura! Where to stay over night? 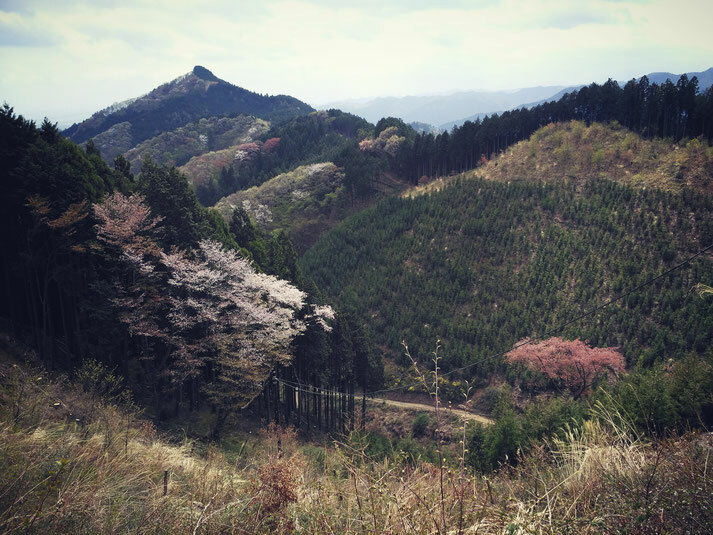 It is around 2-3 hour trip to these mountain areas from Tokyo depending on where in Tokyo you come from. It is not far but also not close (esp. distance-wise). You can stay over night to relax. It is in the middle of mountains. You feel like you come all the way for a big trip. One option is to stay at the Seoto no yu above and other options are as below. In Hinode mountain, we saw the bear warning signs here and there. You need to pay attention to this. For this trip we used Musashino Itsukaichi shi station of JR (武蔵五日市駅) to get home. The trains do not come frequently so we went to this cafe in front of the station. The cafe is called "Yamaneko-tei (山猫亭)" (Yamaneko means "mountain cat" in Japanese). 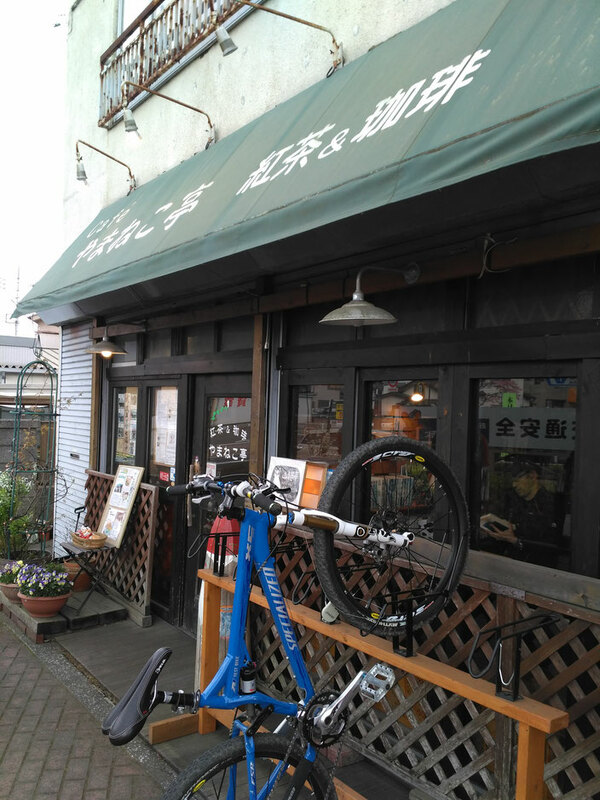 The cafe is for the mount climber and hiker. 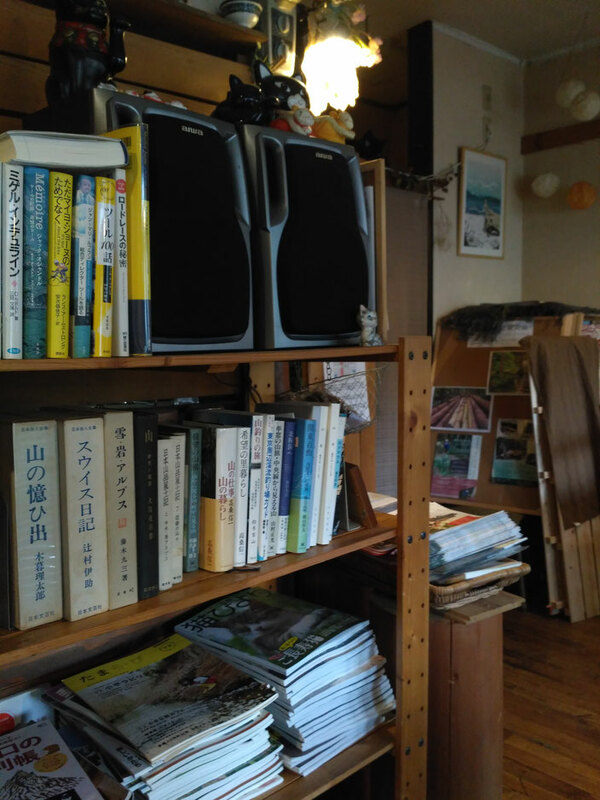 There are many books about mountains in the cafe. 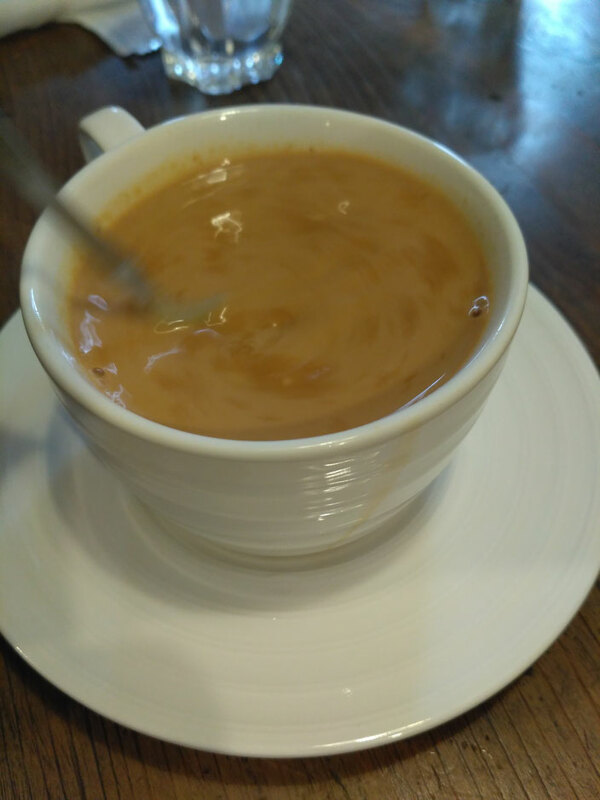 It has various tea and some coffee and cakes. Basically there is one staff (who seemed like the owner). The service was not fast. If you have not much time before you catch the train, you skip this cafe! 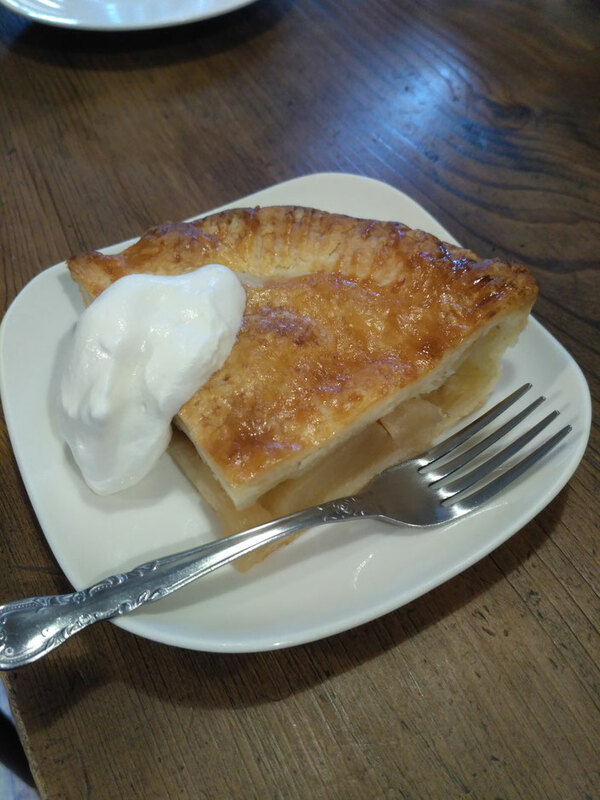 Despite the slow service, we like it because it is a comfortable atmosphere and the cafe was Non-smoking. If you are looking for more traveler"s info and can not find one, please let us know. We will try to help you with Japan Traveler Help Service (we help you make the travel plan, arrange, book, find info you need). Feel free to contact us! Looking for a cool island near Tokyo? How about Hachijojima? Click here to find out more? Have you heard of "Cat islands" and want to know how to get there, please check here!